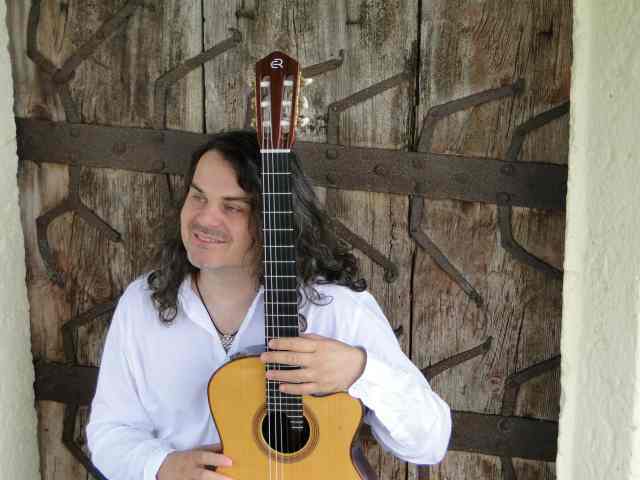 „Harald Peterstorfer's last album Inspiration is a wonderful travel in peaceful landscapes. Inner drawings and etherial lights. Acoustic guitar and heart full music. „Inspirations“ ist the first solo CD of Harald Peterstorfer, after making a lot of CD´s like with OutOfBlue/Wolfgang Puschnig - Universal Music (renown as "One of the most original European bands on the jazz scene" - Jazz Festival of Cheltenham, England) and with RIJA, the singer from Finland and the CD „Sarastus“ wich is released by the German Label Silenzio.de – in there world-wide-selling list the CD is on place 34 in the moment. 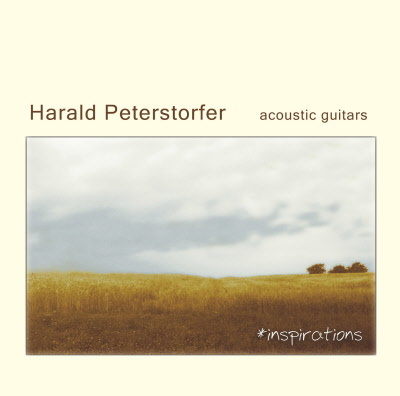 „HaraldPeterstorfers new CD Inspiration is a wonderful travel in peaceful landscapes. Inner drawings and etherial lights. 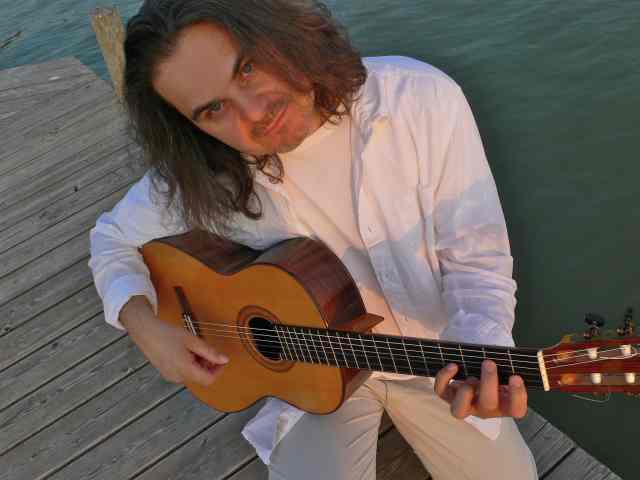 Acoustic guitar and heart full music.